Like & Follow Us On All Our Social Channels! 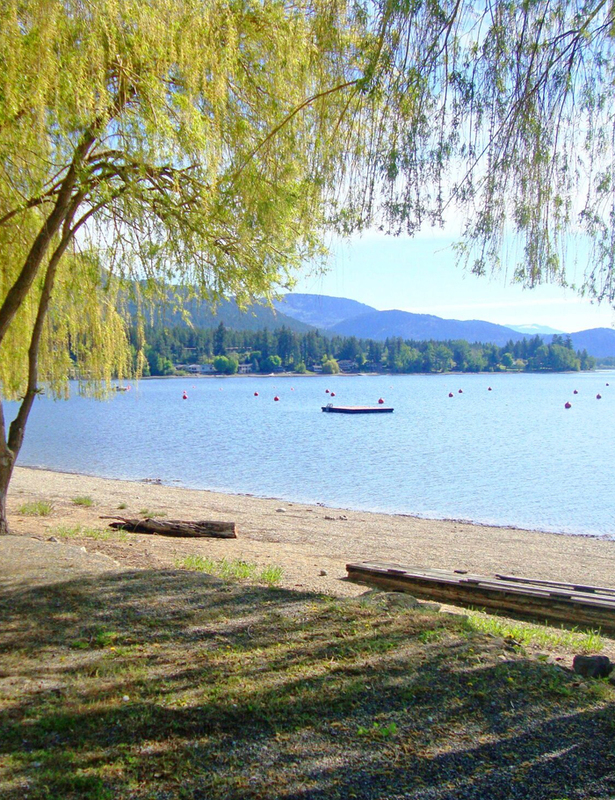 Reserve Your Waterfront Spot Now! 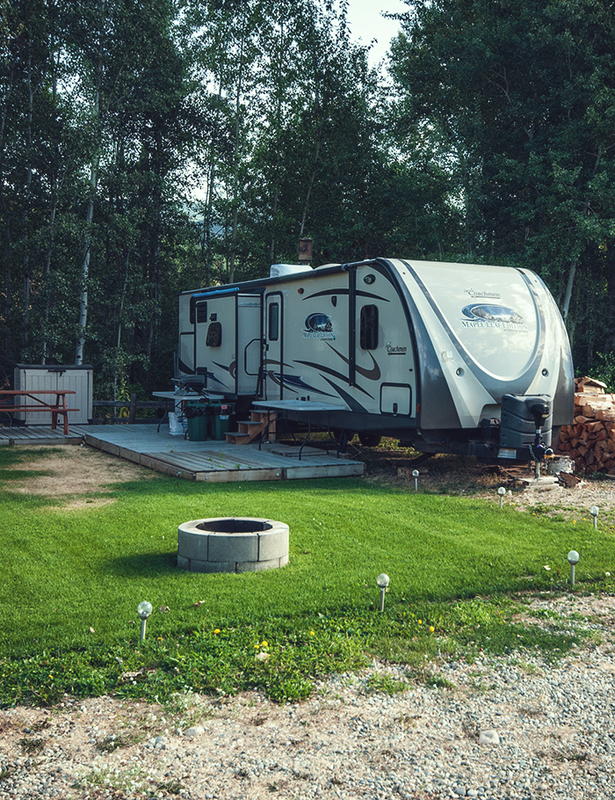 RV Lots Available Now - Register Here! 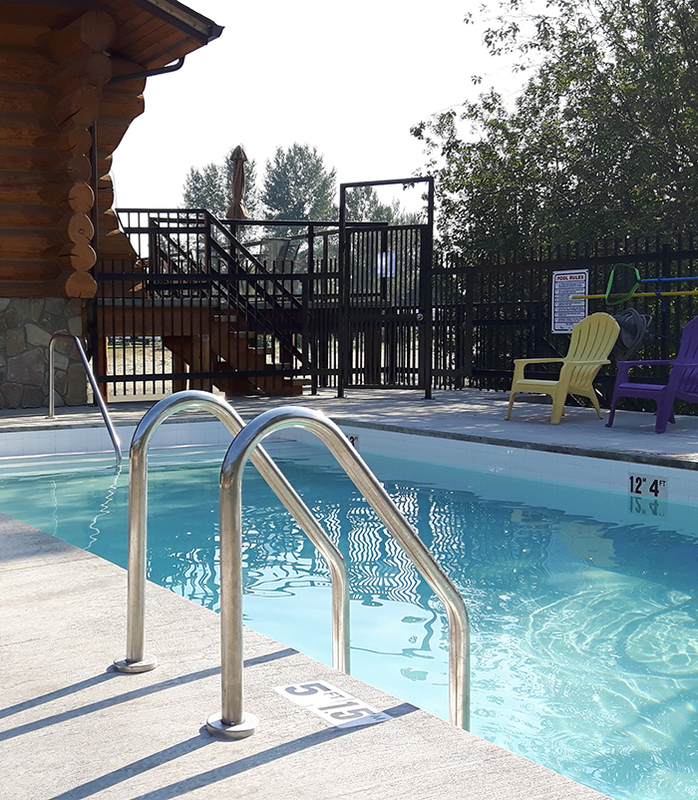 Whether you’re looking for calm & quiet or activities to pack your schedule with, Cottonwood Cove delivers both. 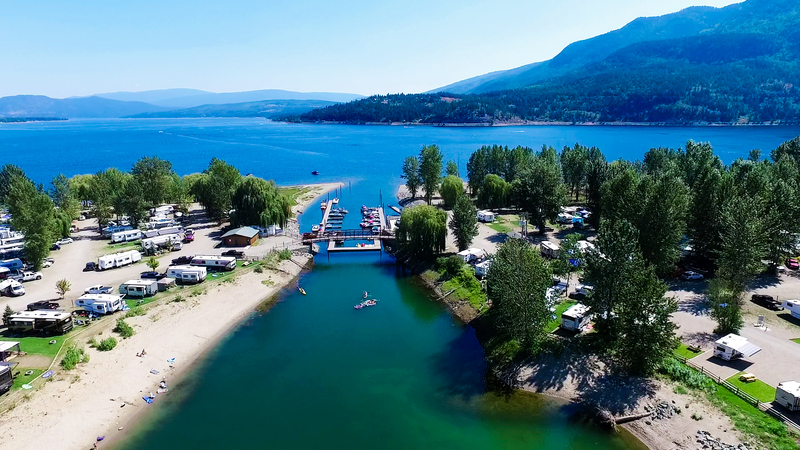 Your new home away from home is surrounded by over 3,000 feet of premier Shuswap waterfront along a secluded cove of sandy beaches, stunning scenery and internal trail systems leading to Tsútswecw Provincial Park. 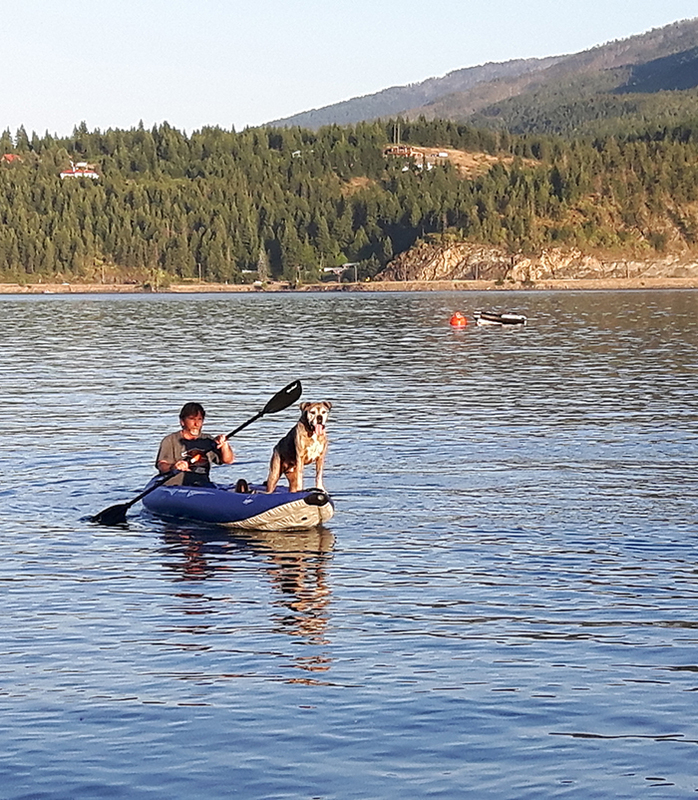 Indulge in the many water sports that lake life offers--such as boating, water skiing, tubing, jet skiing, houseboating, kayaking, canoeing, stand up paddle boarding and swimming in the shimmering Shuswap waters. On sunny days, guests can lounge poolside and cool off in the resort’s outdoor swimming pool. When temperatures cool, the hot tub is a warm retreat. 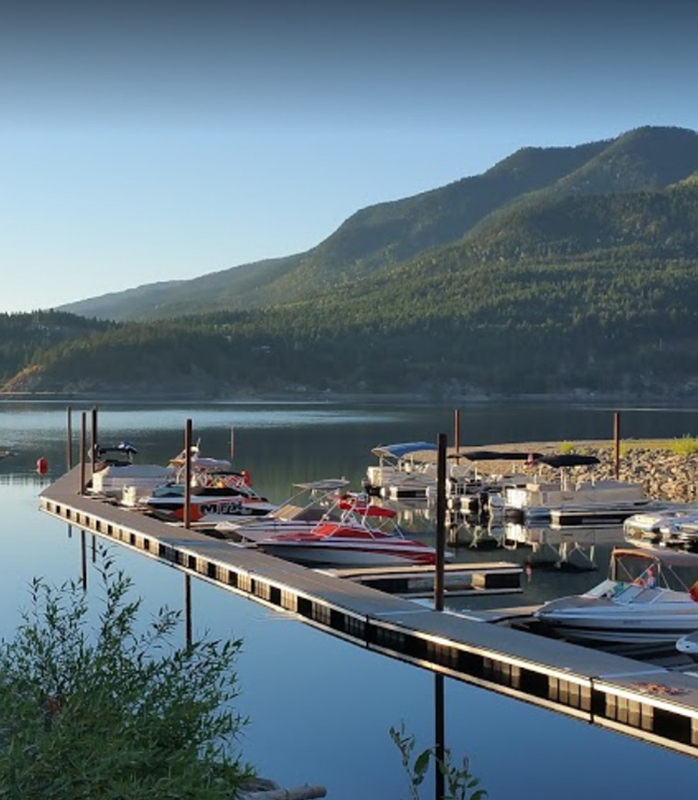 The Shuswap region offers countless outdoor activities to enjoy: including golfing, fishing, ziplining, hiking, biking and wine tours--just to name a few! You’ll never run out of adventure here. 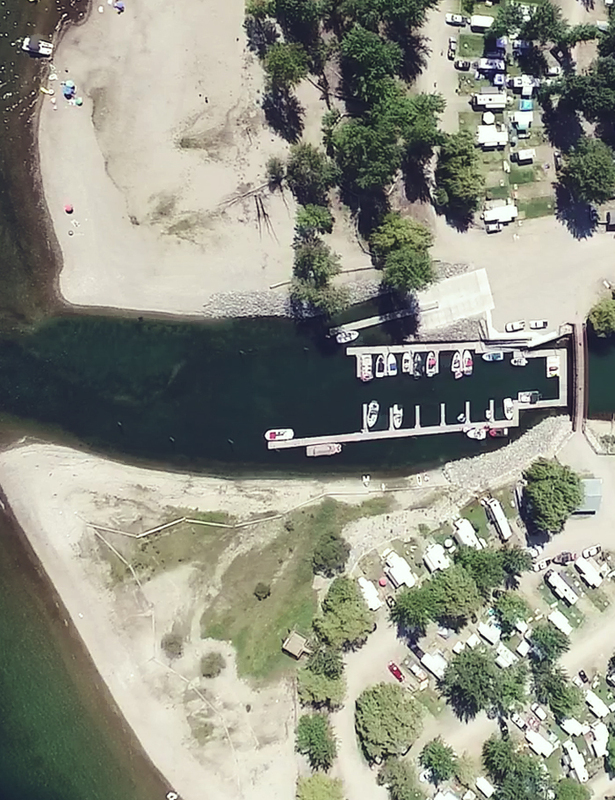 We have over one kilometer of Waterfront Access. An oasis behind the gates, no car traffic and your kids can ride around stress free. 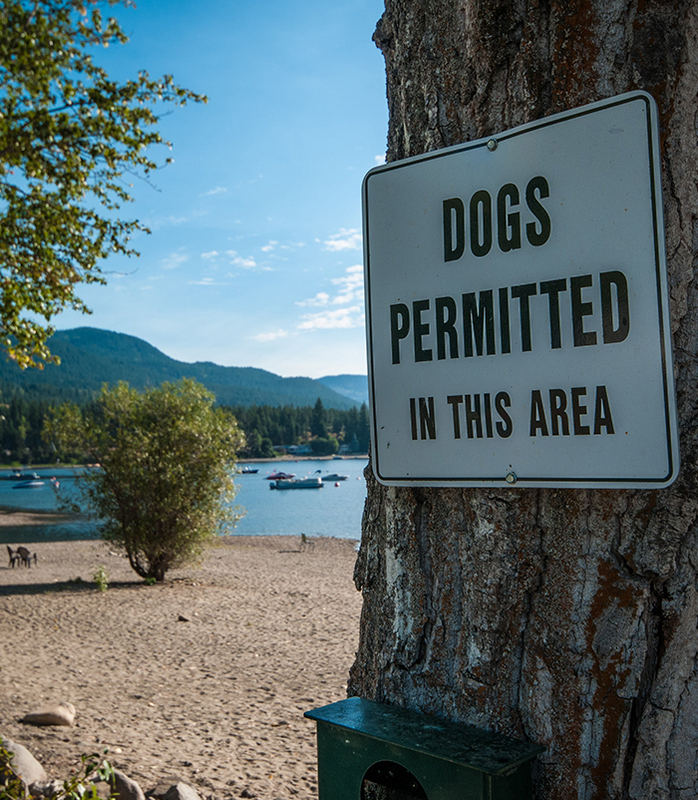 One beach is cove access and the other is attached to the Provincial Park & trail system. Our average temperature here is a beautiful 27 degrees. 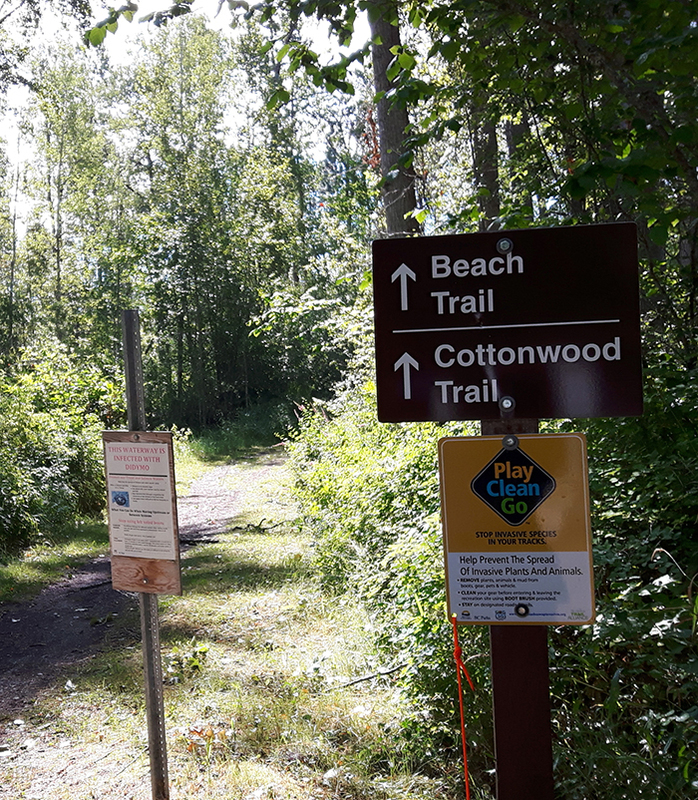 Cottonwood has been a successful rental operation for 25 years, so there is an abundance of existing and fully-maintained infrastructure plus some newly constructed recreation areas. 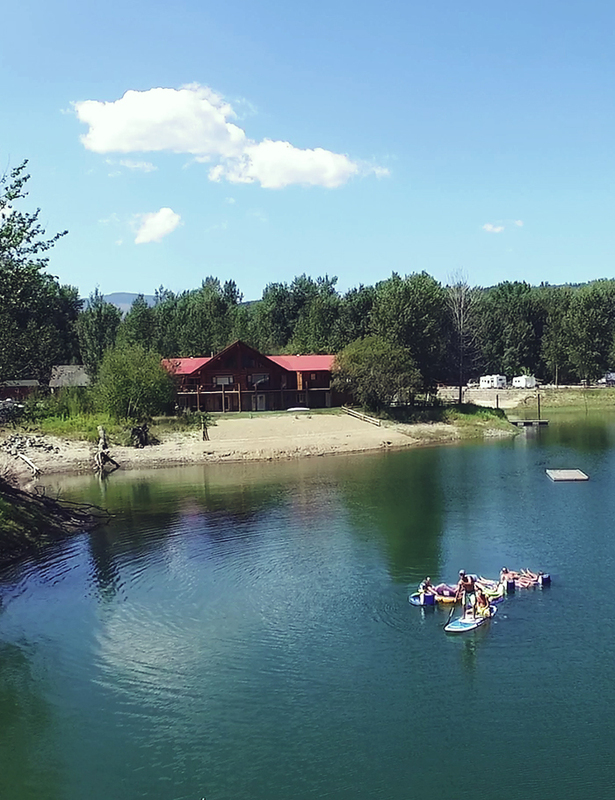 Camping at Cottonwood makes getting back to nature a fun experience for everyone! We have hook-ups for RVs with every type of amperage on every lot. Our sites are also fully piped in with access to clean, running water. Our resort WiFi is available to connect your devices and get online. 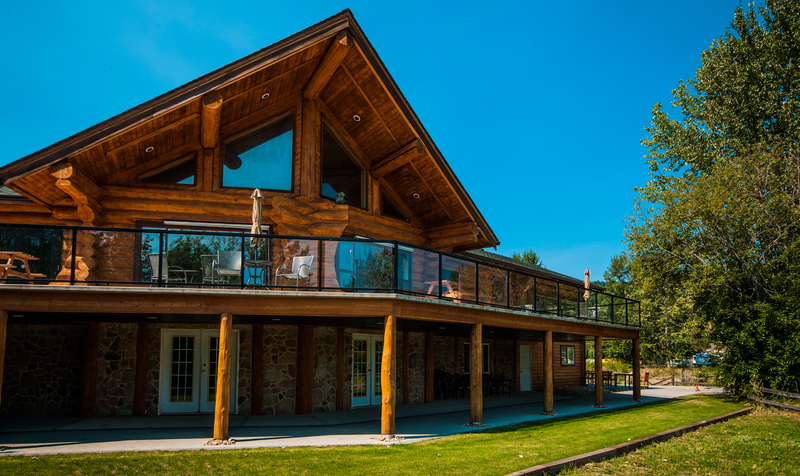 Our state-of-the-art clubhouse is the ideal place to lounge around. There's no need to pack your whole closet, just use our laundry machines instead! Our store sells snacks and essentials, allowing you to pack lightly. Swings, slides & things to climb! Fun for the little ones. Our newly constructed pavilion is a great place to gather for events. 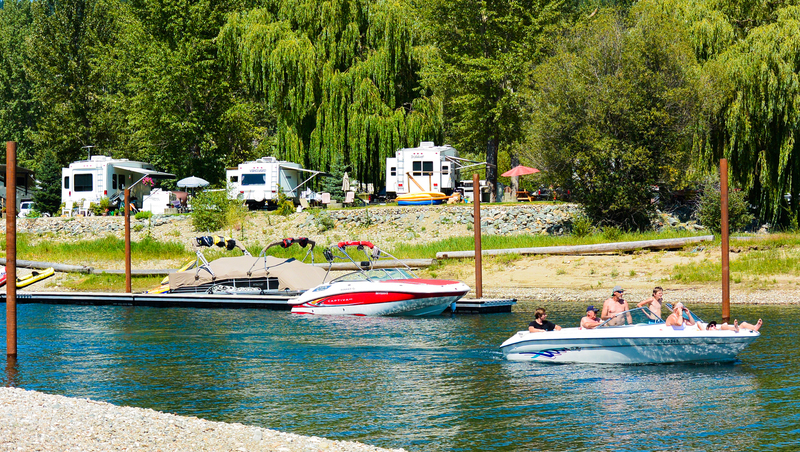 Waterfront RV Lots Available Now & Selling Fast!